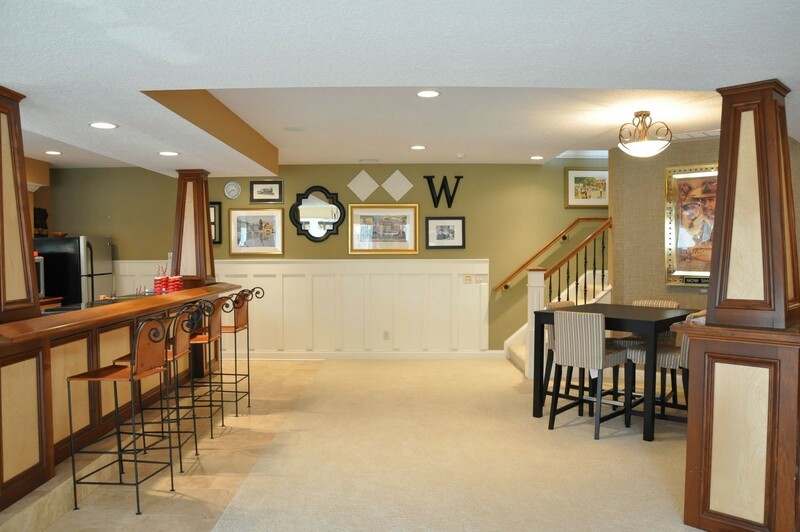 Basement walls might not be taken as seriously as other parts of your home décor. People might pay attention the furnishings and the fixtures. They fail to realize that walls are the most dominant feature of any room. Whether you paint them or add wallpaper it’s a good idea to be careful and pick a color that complements the whole room. Different homes have different levels of natural light and basement layout. The color you choose to paint your walls in should change accordingly too. At Basement Finish Pros, we encourage clients to think how a color would complement their room before applying it. The Light-Basements can be small and dark so most people naturally assume that if they add white and other pale colors, they might make the room look bigger and brighter. More often than not, they end up creating a very dull and boring room. The fact is that bright colors, especially white, needs an amount of natural light or good artificial lighting to look good. Consider a white, sunlit bedroom and compare it to a white, artificially lit basement and you’ll see the difference. Before choosing a paint color for your room, assess the room carefully and look at all sources of natural light as well as the amount of lighting you’ve added. The Furniture- Most people use old furniture for their basements and that limits their choice of color, whether they realize it or not. Consider the kind of furniture you intend to use for your basement before deciding on the color. If your planning on shopping for new ones, check out Jordan’s Furniture. If you have some boring dark colored sofa in a not-so-great condition that you want to use in the basement, light walls might make it stand out. The color on the walls depends on what you want to highlight; the walls or the furniture. Light Paint- Light paint, especially white, doesn’t always work for a basement. These colors reflect light to enhance the brightness of the room. So if you have some windows that let in the natural light and a great lighting system in place, pale colors would work very well. 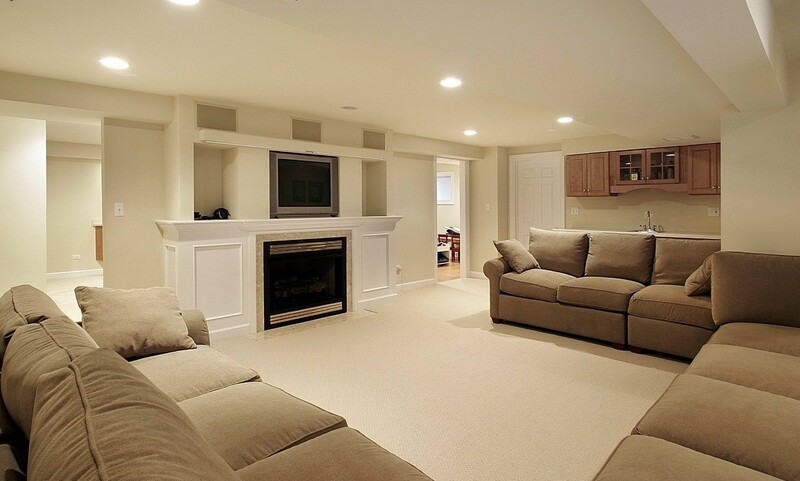 Using a combination of overhead lights, accent lights, and natural light, you can create a warm, welcoming basement. So if you’re committed to using colors like white and gray, make sure that there’s enough light for them to reflect and create brightness. If this wasn’t enough this interior painting guide should kick the notch higher. Consider Darker Shades- Most designers would tell you that using saturated, slightly darker colors works well for basements. Saturated colors are bright and have levels of pigmentation. These colors are pure and full and no matter how dim the lighting is, they might continue to look bright because they have their own richness. These colors should have less black in them. Saturated colors work well in darker rooms because the somewhat dimmer lights don’t really dim their color. 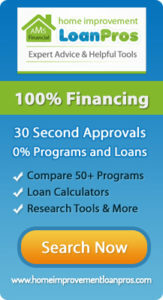 So when you paint your basement, the lights colors might not always be an option for you. 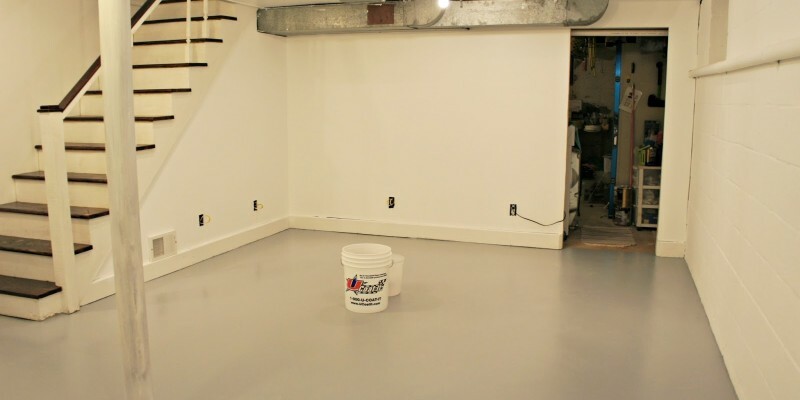 If you have any questions about basements or wish to hire our services, you can get in touch with us at Basement Finish Pros. 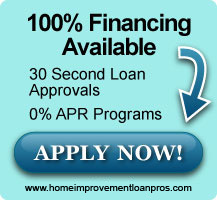 All you need to do is fill in this contact us form or give call on 413 642 2012.